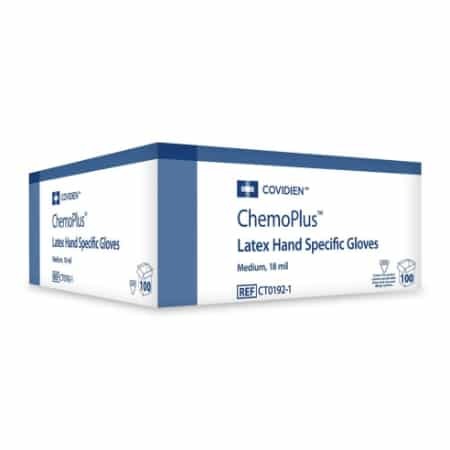 ChemoPlus 18 mil latex gloves from Covidien feature a thicker construction as well as extended cuffs to deliver users the increased barrier protection they need when working with chemotherapy drugs. 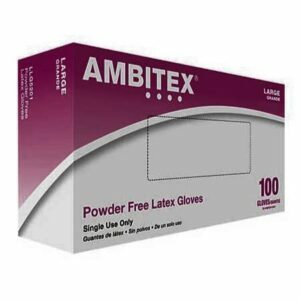 Each glove is hand specific to provide additional comfort and fit. 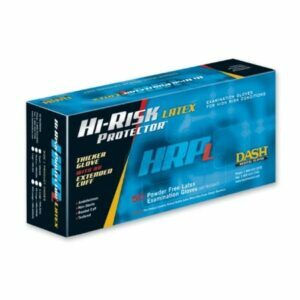 The fully textured finish improves grip in both wet and dry conditions. And the beaded cuffs resist tearing while minimizing roll down. 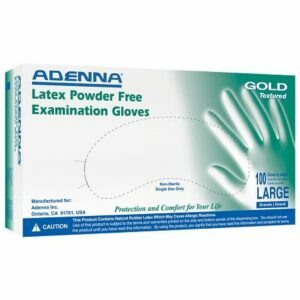 These gloves have also passed relevant testing for use with chemotherapy drugs.